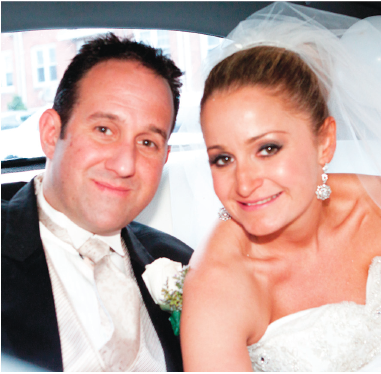 Bravo recently confirmed a second season of thier hit docu-series “Newlyweds The First Year”, which chronicled all the trials and tribulations that arise as a newlywed. 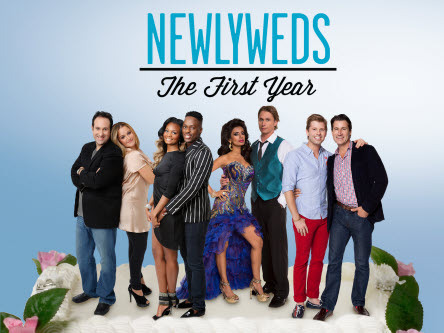 Season two will follow four brand new couples through the highs and lows of the first year of marriage. I wanted to check in with Kat Lagoudes, newlywed , new mom, and the fan favorite from season 1 to see how her life has been now that she is not so newlywed. Jenni: So how’s life post Newlyweds? Anything new going on? Give us the scoop. Kathryn: Taping and living our first year as Newlyweds was definitely an experience we will never forget. Now that we are done taping and the show has aired we begin Newlyweds: the 2nd year- although the cameras are no longer around our lives has not slowed down one bit. We entered our first year of marriage as a couple and now we are a family of three. Life with a baby has definitely changed us! We are closer than ever with a FEW MORE bumps in the road, our first year was all about learning to live together and respect each ones differences, the second year has been all about learning to parent together, sharing responsibilities of caring for a newborn and helping each other out so that neither one of us gets burned out as well as making time to be a couple. Jenni: Being pregnant and a newlywed is a double whammy – especially since the current statistics say that The divorce rate for the United States is approximately forty percent, nearly half of the total marriage rate. How was it living out some of these tender moments on TV?